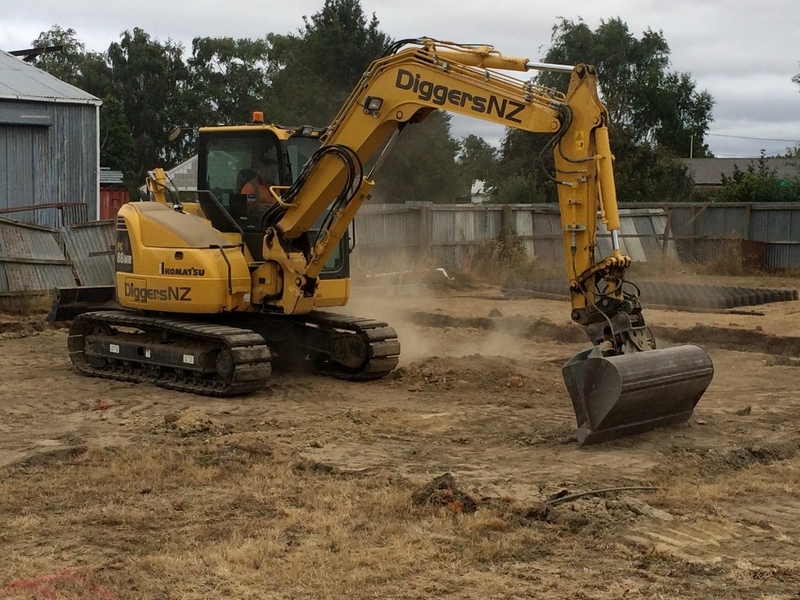 Typhoon Civil offers a truly comprehensive range of excavation contractor services in Sydney. Our range of excavation services includes all types of excavation for construction, civil works, residential and commercial premises. 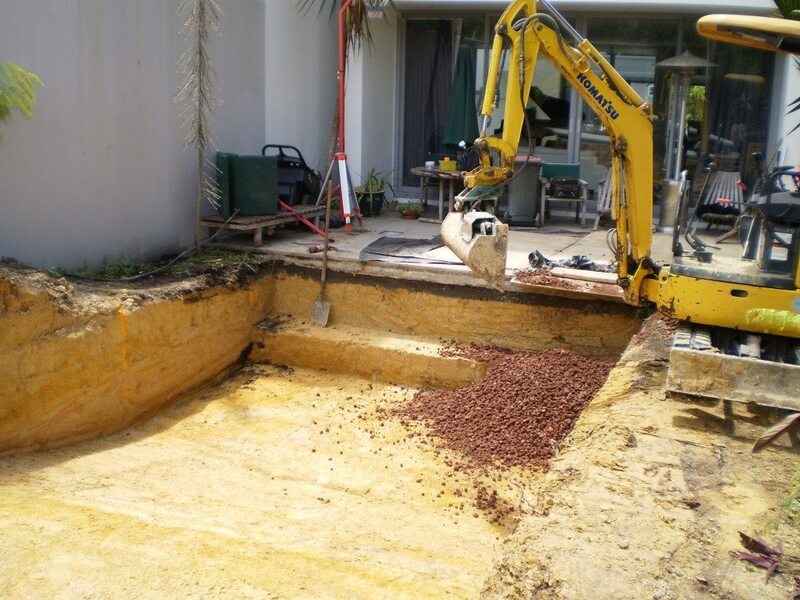 Excavation work in the often complex Sydney environment can create many potential issues. You can rest assured that difficult sites, terrain, rocks and underground excavations are our specialties. We also do excavations and earth moving for new developments, new home builds, and more. We offer a complete integrated service, which can be tailored to your project’s needs in conjunction with our other demolition and related services. Our excavation services can also be integrated with other project needs, like demolition and asbestos removal, for example. We’re able to deliver high-capacity, high-volume excavation services for major projects. Our modern equipment and expert teams will deliver excellent value and high productivity workflow for your project, at good competitive rates. Ask us about any type of excavation and any related services. All our services are fully scalable according to project needs. Whether you need excavations for a major development or simply a new swimming pool excavation, we can do it for you. We also offer the best practice, top-quality service standards that our diverse, professional clients expect. We ensure full compliance with all applicable regulations and laws onsite, best practice work safety and site safety. If you’d like to request a quote or ask about our top-quality excavation services in Sydney, Typhoon Civil is your instant solution. Give us a call and talk with our experts about your new project on 1800 897 466. Alternatively, you can contact us online or talk to us right now using our online chat facility. We’ll be happy to provide any services, guidance, and support you need for your project.